Dr Louise Randall is a postdoctoral scientist in Professor Stephen Rogerson’s laboratory in the Department of Medicine. Louise studies the human immune response to the malaria-causing parasite, Plasmodium falciparum. Louise’s current project looks at the immune response that is generated when a pregnant woman is infected and is characterising the contribution of a special subset of proteins, termed proteoglycans, to this response. Louise is particularly interested in how the immune system detects and reacts to parasites that have taken up residence in strange tissues sites, such as the placenta or the brain. Louise completed a Bachelor of Science (Honours Class I) majoring in Biochemistry, and her Doctorate at the University of Queensland, with laboratory studies conducted at the QIMR Berghofer Medical Research Institute. 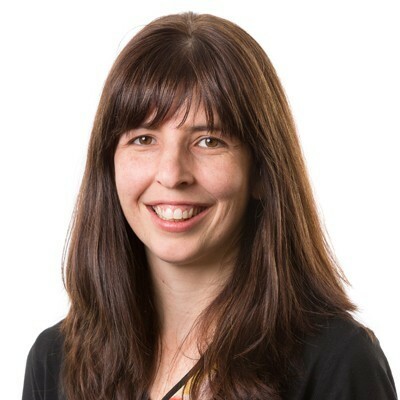 Louise was a postdoctoral fellow in the Department of Pathobiology at the University of Pennsylvania, Philadelphia, USA before returning to Melbourne and joining the Rogerson laboratory. Louise has received a number of awards and grants, including a NHMRC project grant with Professor Stephen Rogerson. Louise is actively involved in teaching parasitology at primary, secondary and tertiary education levels. She also contributes to the Franklin Women’s blog.